Description: Centrally located at Garden City Road and Westminster Hway. 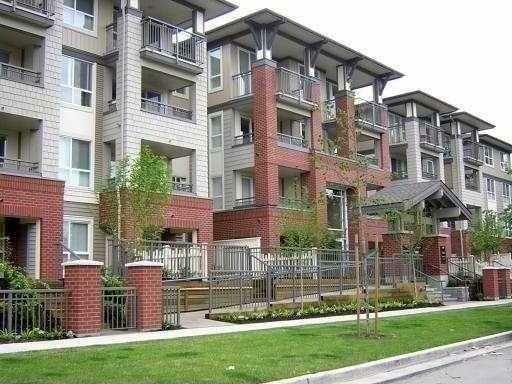 3 yr new, 2 bdrm and 2 baths, 828 sq ft corner unit. Features granite kitchen countertop, S/S appliances, security system and 1 pkg. Maintenance fee $211 incl hot water and gas. Spacious and quiet. Close to park, schools and transits. Balance of 2-5-10 NHW. Meas. are approximate. Buyer to verify. Open House Saturday, Oct 17, 2:30-4:30pm.